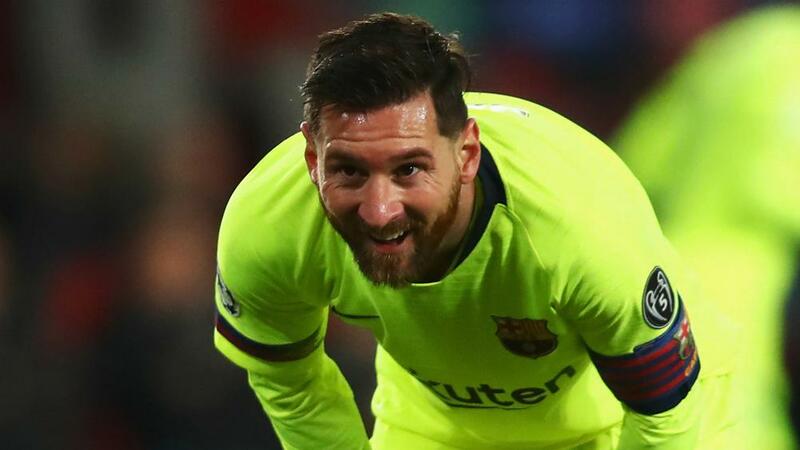 "Somebody says whatever they want to say about me and then people believe it and I'm painted as the son of a b****," the Barcelona captain said. "The truth is I came back to the Argentina team with a pubis injury that I have been carrying since December and I have been training less and not playing all games. "Pubis injuries are complicated; you cannot shake them off from one day to the next. I feel better but I have to take care of myself. "I wanted to play both games with Argentina but after the first game I had some pain and I decided to rest so as not to aggravate the injury. It is improving all the time but it is not completely cleared up."